Nowadays, just about everybody has an app they want you to check out, but not all apps are created equal. There’s nothing much more technologically depressing than downloading a new app just to be disappointed that it lacks content or features you expected. Now the user feels stuck with something they can’t use, and they end up ignoring it from now on or deleting it altogether to save precious space. Having seen our share of less than stellar mobile apps, our approach is different. 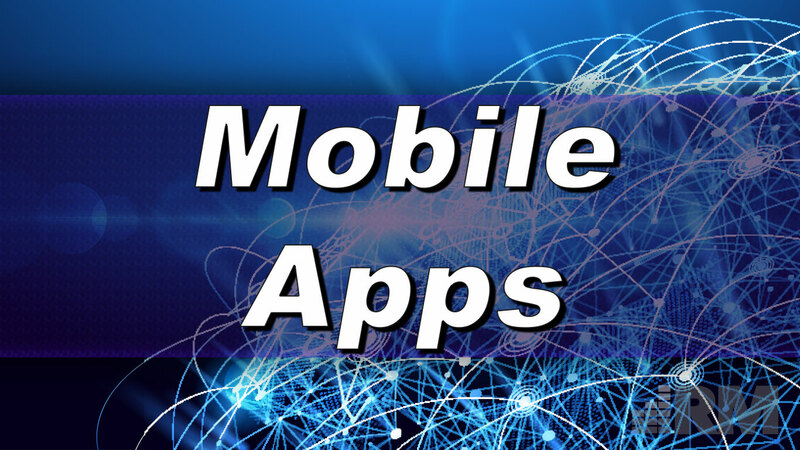 Clients do not need merely a mobile app as much as they need a mobile app strategy. Thought has to be given to how to use this digital real estate you plan to put in people’s pockets, or the project will fall flat. From designing the app in-house to partnering and shepherding your mobile app strategy alongside a few trusted partners, our approach will give you the mobile app win you would not want to put your money on otherwise. Reach out to us today to get started.